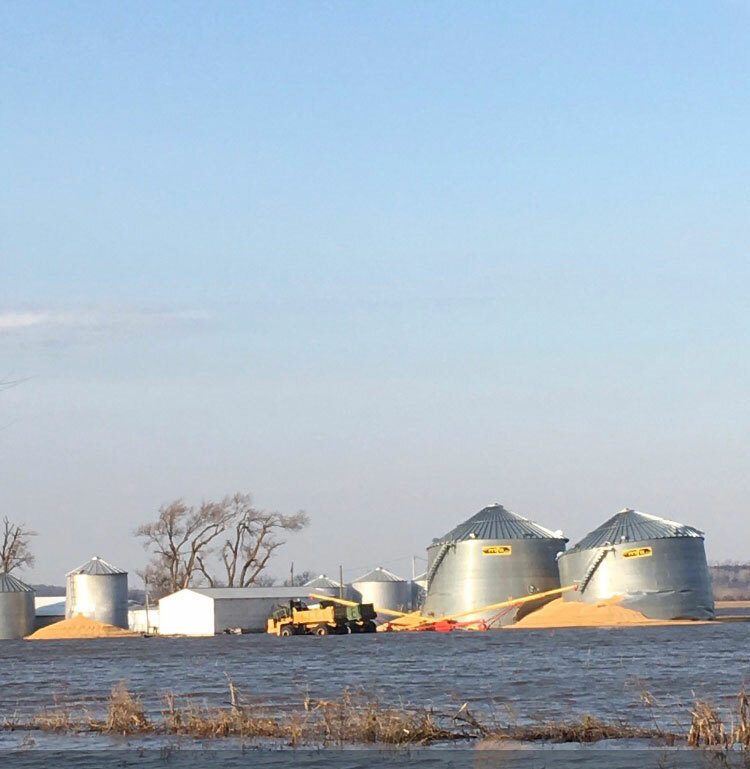 Flooded grain in southwest Iowa. 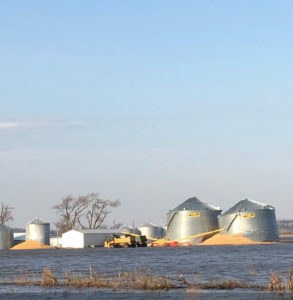 As floodwaters slowly fall in many parts of the state, Iowa farmers are getting back onto their properties to survey the damage and to prepare for spring planting, if possible. Johnson says producers who need information on resources to deal with grain damage can go to the ISU Extension website: www.extension.iastate.edu.